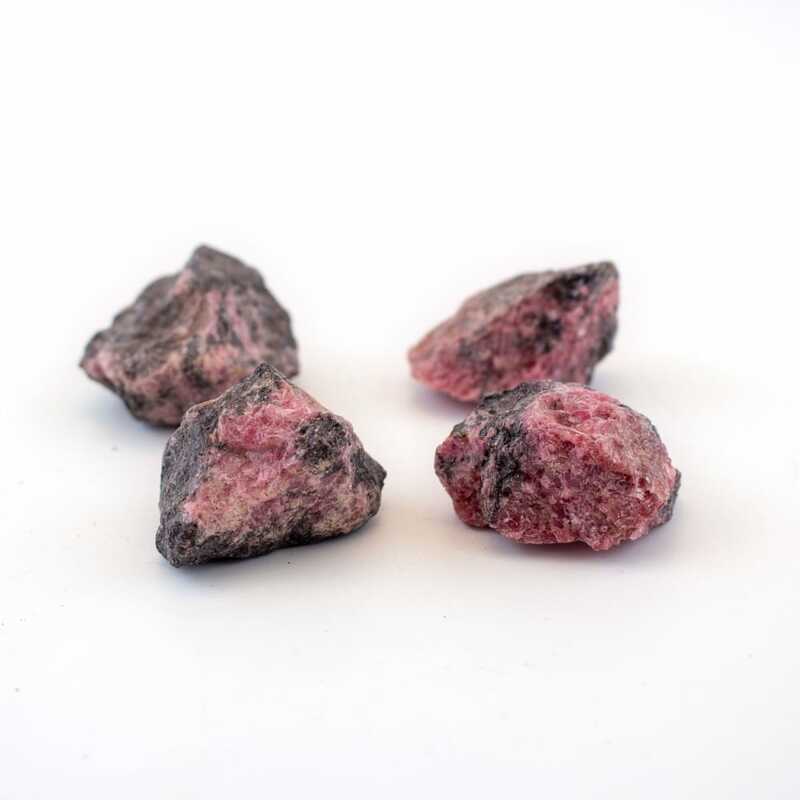 Rhodonite is highly recommended for those seeking balance within the heart. These small raw pieces sparkle with powerful loving “vibes” that act as quick support for states of emotional panic. 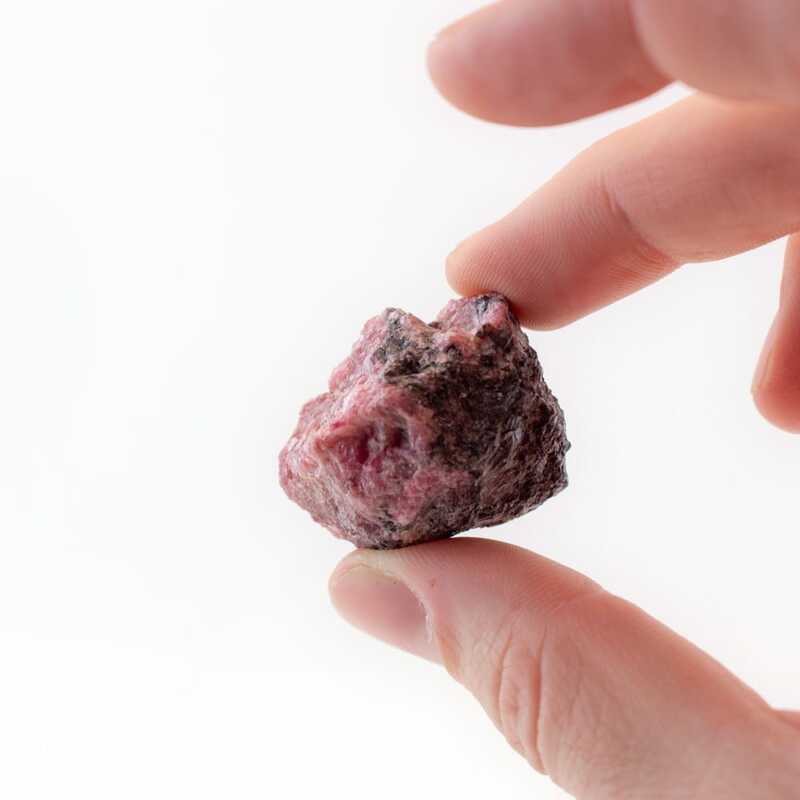 Meditating with these stones will clear up issues dealing with revenge, abandonment, and betrayal so that one may find forgiveness and move forward into their highest loving path.